By Robert Brady, founder of Righteous Marketing. Pay-per-click (PPC) advertising is an important part of many online advertising efforts because it allows advertisers to put their ad in front of a potential customer in the exact moment they’re actively searching for a product or solution to their problem. Since this attracts many advertisers, there is ample competition. To succeed with your PPC efforts on a consistent basis you need to always follow these 3 key principles. With the rapid pace of innovation it can be difficult to stay current in any internet-related field. However, in PPC this is even more important since you may be competing against large advertisers like Ebay, Amazon or Target. Staying current is a two-pronged effort: changes to current platforms and new platforms. Current PPC platforms like AdWords and Bing Ads are constantly innovating. Just in the last several months AdWords removed all ads from the right side of their search results pages and they’re in the process of changing the format of ads to include more characters (an ad format they call Extended Text Ads). Bing Ads recently announced they’ve passed 22% of the US search market and if you count partners and syndication it is nearly 1/3rd. · Enable ecommerce-tracking – For advertisers where the purchase is happening online, make sure you take the time to configure your ecommerce tracking. This will allow you to see not only conversions, but how much revenue you received from those conversions. Add a value to your leads – This is an exercise I go through with many new clients that are primarily using PPC to generate leads for their business. We look at the average lifetime value of a customer and then work backwards through the funnel to determine the value at each phase until we arrive at the leads we’re generating. We then use that value with our conversions so we can approximate the profitability of each campaign, ad group, ad and keyword. Calculate custom metrics – AdWords will let you create custom columns or you can do it in a spreadsheet software like Excel, but the point is to dig a little deeper. For example, you can calculate conversions/impression to determine which ads are most effective. Here’s a full post on how to calculate conversions/impression by Melissa Mackey. Of the 3 principles, I’m comfortable saying this is the most important. Not only are you constantly monitoring your competition to stay one step ahead, but your customers are people. People are emotional and irrational and have ever-changing preferences. If your advertising programs aren’t changing as well you’ll find yourself in the position of buggy whip manufacturers or typewriter salesman. So what should you test first? Keywords – most advertisers have no-brainer keywords like their brand name and key service areas where they’ll want 100% coverage. But there are a virtually unlimited number of potential keywords you can test. Around 20% of queries submitted to Google have never been seen before. So be diligent in your keyword research and test out new keywords often. Ad copy – This should be a constant iterative process where you test challenger ads against your existing champion ads. This slow incremental improvement will ensure you stay on top. Bonus tip: occasionally test drastically different ad copy. Try to tap into new emotions or mention new features/benefits that you’ve added. Network – Consider testing performance on display networks as well as your bread & butter search. You can start with remarketing ads that only appear to people who’ve visited your site and then expand to specific sites that your customers frequent. If you’re a PPC advertiser, you can ensure success by making sure you always stay up-to-date on platforms and features, always focus on profit instead of vanity metrics like QS or CTR, and always be testing. 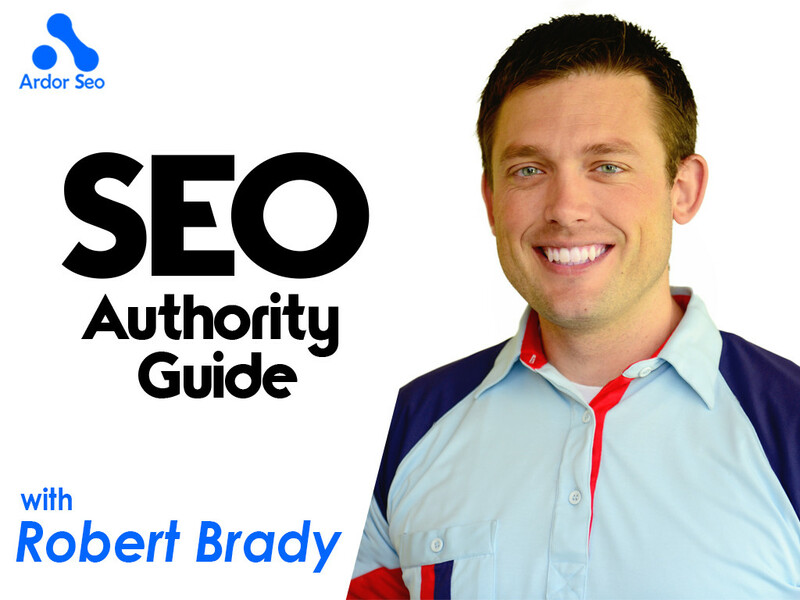 Robert Brady is a PPC wizard and all-around internet marketer. 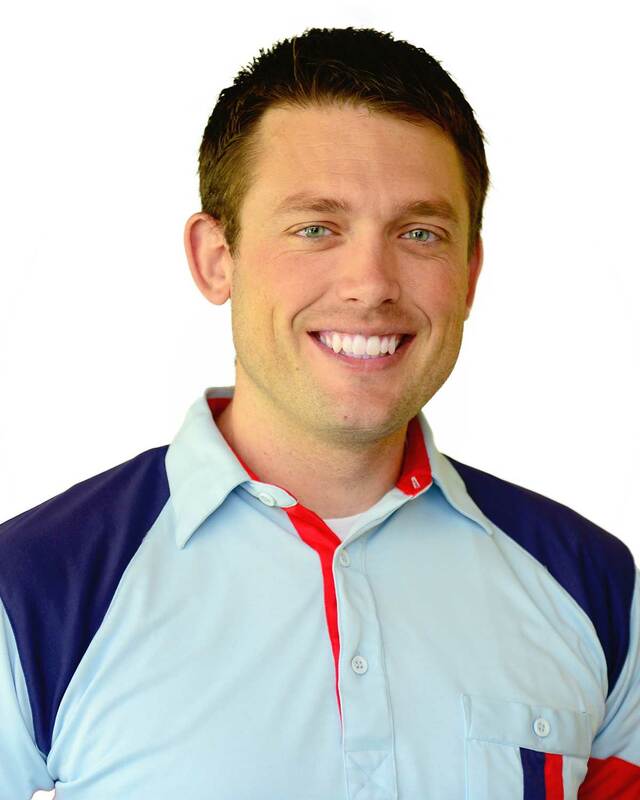 Loves skiing, golfing, ultimate frisbee & mountain biking. Boutique digital marketing agency serving clients with budgets from $5K-$25K/month. You can find Robert on Twitter.